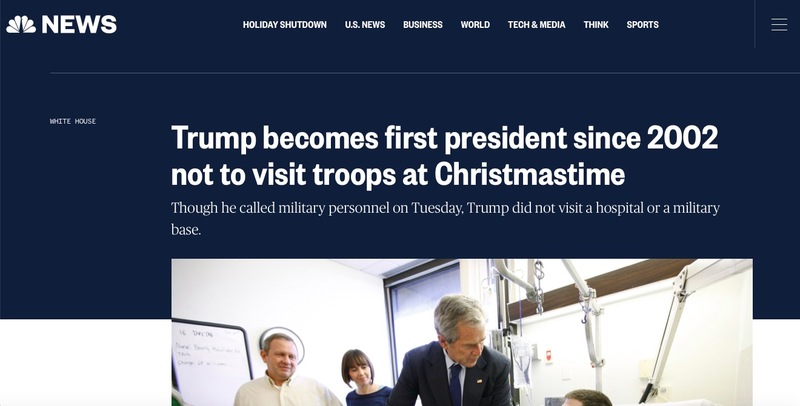 Just hours after NBC News claimed that President Donald Trump would not visit U.S. troops during the Christmas season, Air Force One was wheels up on its way to Iraq. 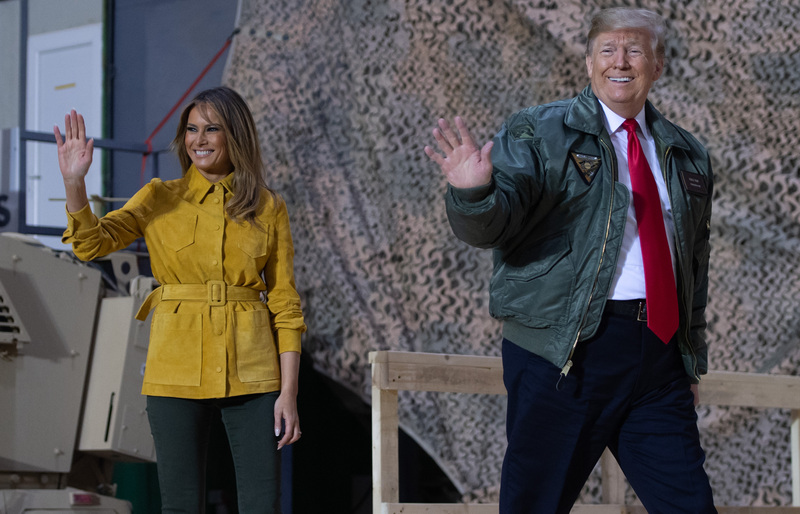 The president and first lady Melania Trump made a surprise visit to troops in Iraq on Wednesday, leaving the White House late Christmas evening. The visit marked Trump’s first visit to a war zone as president and came shortly after the resignation of Defense Secretary James Mattis. Just hours after they published, President Trump and the first lady were on their way to Al Asad Air Base in Iraq for an unannounced visit. The story spread its way to actress Alyssa Milano, who tweeted out the incorrect headline Wednesday afternoon. 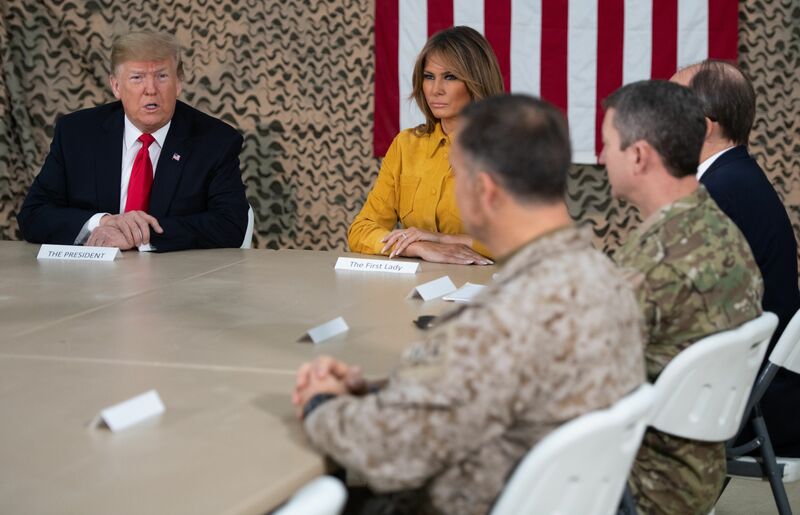 “By the time this was posted, the President and Mrs. Trump were in Iraq with the troops,” Fox News’ Brit Hume asserted. President Trump was also criticized in November for skipping a visit to Arlington National Cemetery on Veterans’ Day. Trump expressed regret for that decision and made a surprise visit to Arlington on Wreaths Across America Day as volunteers laid Christmas wreaths on the graves of the fallen soldiers.